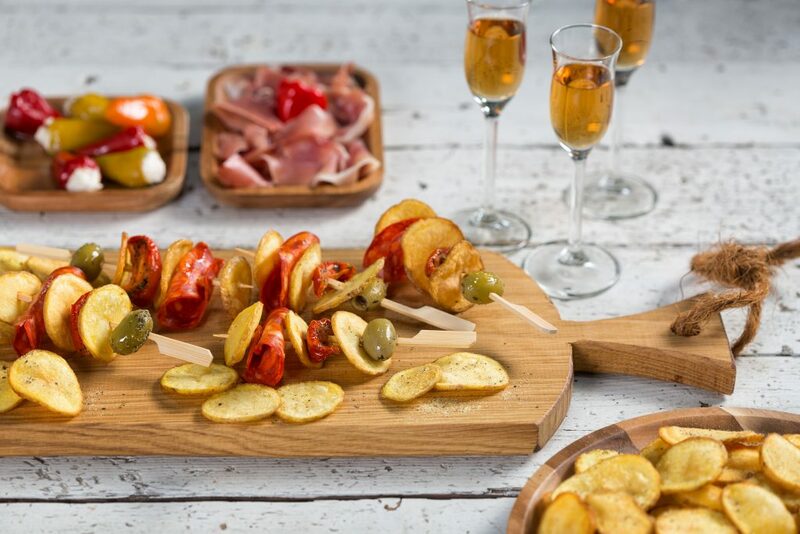 Quik’s has a large assortment of potato products for consumers, which includes both fresh, washed potatoes ready for cooking and chilled potato products and specialities, such as delicious chips, pre-fried in healthy sunflower oil and baby potatoes in a tasty spice and herb mixture. You can also choose for ready-made products, including spiced potato slices and potato dishes with a flavoursome dressing. 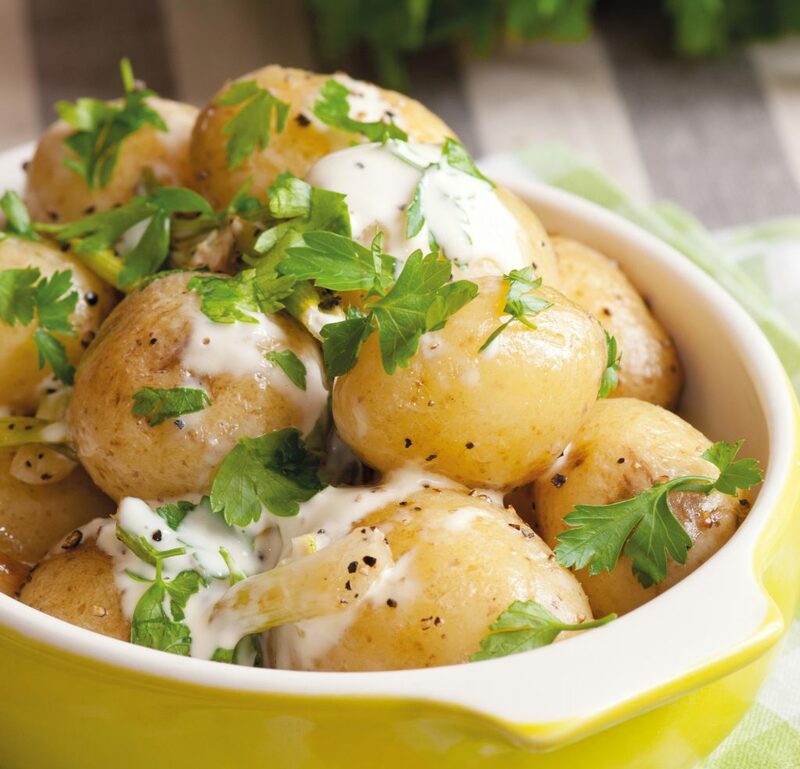 We supply many of our chilled potato products in portions that are handy for consumers. Quik’s products are available in many supermarkets and greengrocers’ shops, both under our own brand and as the shops’ own brands. As consumers, we all want to know what we eat. Is it safe? Is it a responsible product, in terms of the environment and labour? Is it healthy? And what about its nutritional value? At Quik’s, we understand your concerns about food. In fact, we think your worries are justified: we’re concerned too. That’s why we don’t treat our potato products very differently to how you treat them at home: we peel them, we cook them, that’s it. That’s how we guarantee their flavour and their freshness. Anything that shouldn’t be in it, isn’t in it. Quik’s potato products do not contain unnecessary preserving agents or aromas, colourants or flavourings. We cook our unseasoned products (and chips) without salt and store them chilled so that you eat a potato which not only tastes more natural and better but is actually more natural and better.